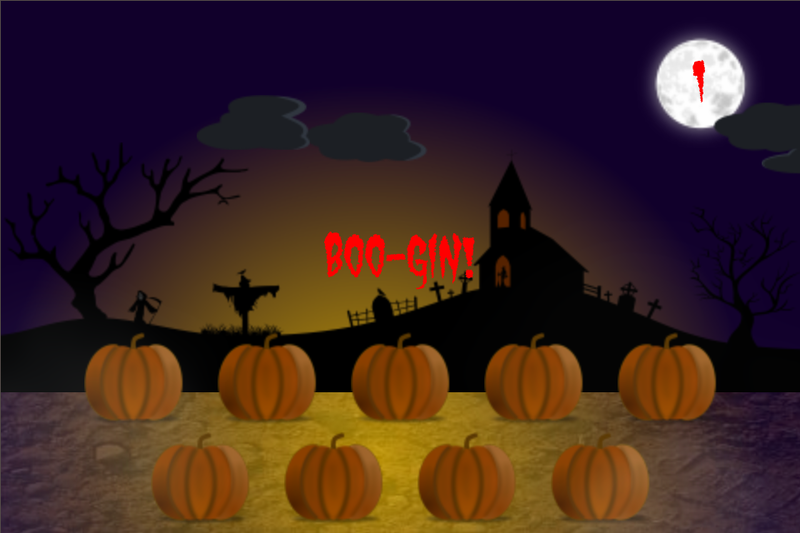 Pumpkin Patch Match is a spooky spin on a classic audio pattern memory game. Jack-o-lanterns will light up and create an audio tone in a random pattern. Repeat that pattern to advance to the next level. Pumpkin Patch Match will add one more jack-o-lantern to the pattern every time you are successful.